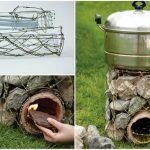 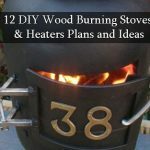 A rocket stove is an efficient cooking stove using small diameter wood fuel which is burned in a simple high-temperature combustion chamber containing a vertical chimney and a secondary air supply which ensures almost complete combustion prior to the flames reaching the cooking surface. 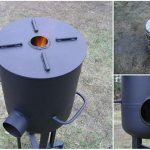 The principles were described by Dr. Larry Winiarski from Aprovecho in 1982 and stoves based on this design won Ashden Awards in both 2005 and 2006. 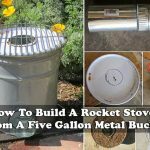 Interest in rocket stoves has led to the development of rocket mass heaters and other innovations. 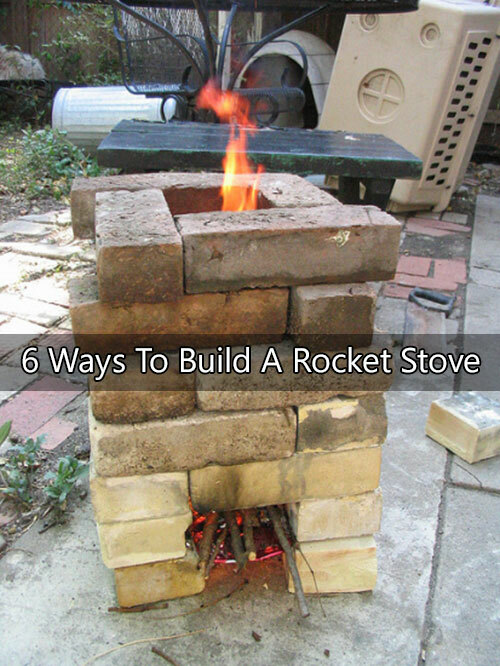 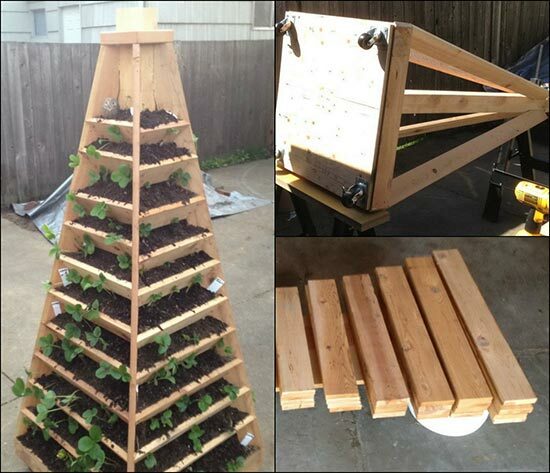 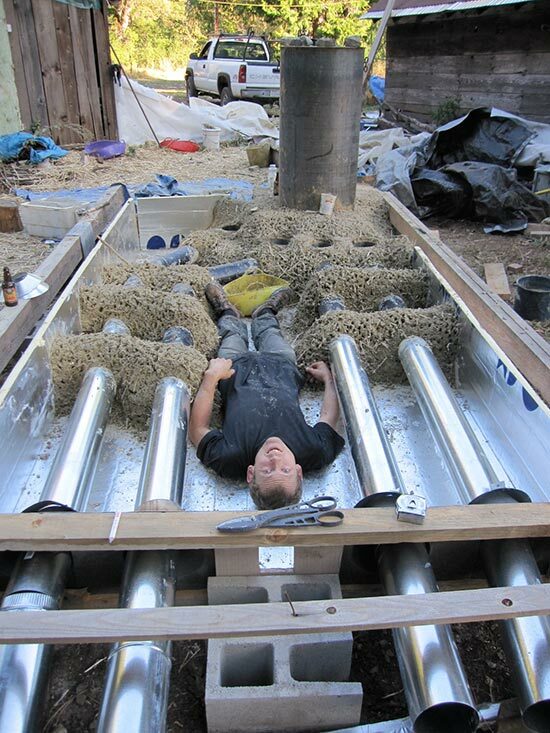 Click the link below to see 6 different ways to build a rocket stove.